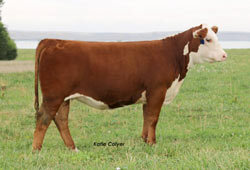 Full sister to BR CSF Copper ET, BR Currency 8144 ET, and BR Golden Spread Dan. 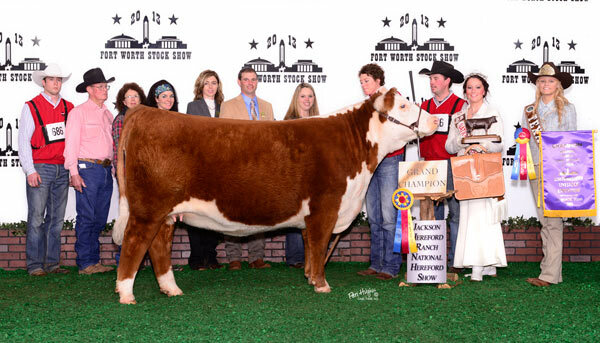 We purchased Bailee in the 2012 Barber Ranch spring female sale. She has been a great producer and some of her first progeny were highlights in our 2015 Fall Female Sale. 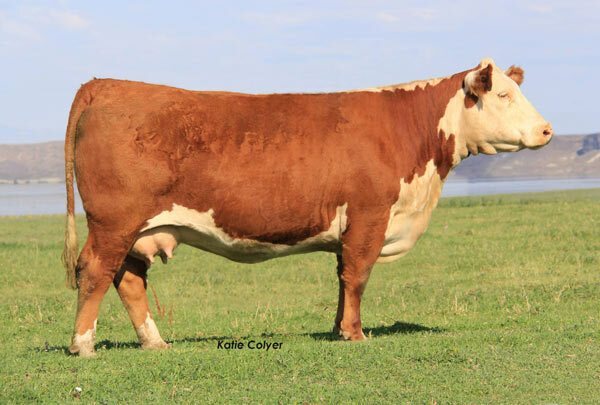 Bailee, is a picture perfect female and this group of calves will prove her to be one of the top young donors in the breed. Her first progeny BWR 99 and WWR of 104 and YWR of 103.